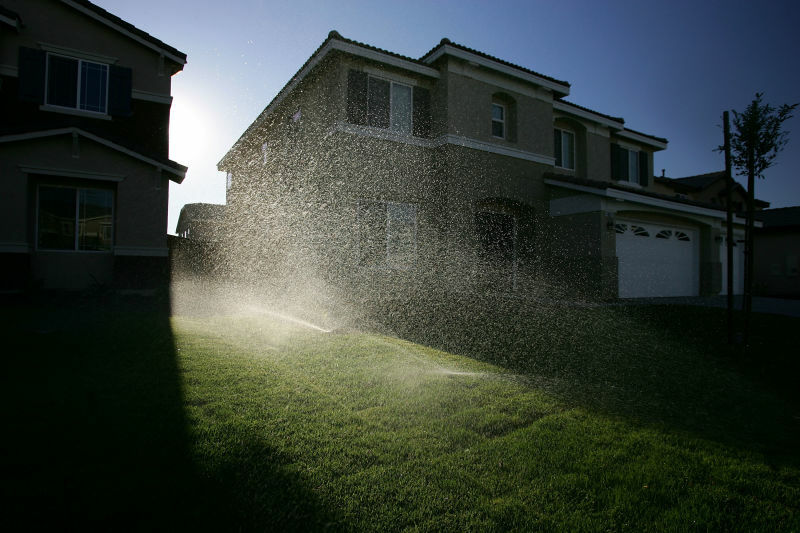 In the midst of a searing drought, one home in the exclusive West Los Angeles neighborhood of Bel Air used an astonishing 11.8 million gallons of water in one year – enough for 90 households. A lushly landscaped, mansion-studded enclave of wealth and celebrity, Bel Air has been home to Michael Jackson, Jennifer Aniston and even former President Ronald Reagan. Now, according to records obtained by Reveal, Bel Air has another distinction: Its 90077 ZIP code is also home to the biggest known residential water customer in California. The city of Los Angeles won’t identify this mega-user, whose water bill for the 12 months ending April 1 likely topped $90,000, according to the Department of Water and Power’s rate structure. Nor has the city taken any steps to stop this customer – or scores of other mega-users – from pumping enormous quantities of water during a statewide crisis now in its fourth year. It’s the same story throughout urban California. Read the rest of the story at Reveal.